Discover the wonder of Alaska...one delicious dish at a time...one fascinating fact at a time. How and what Alaska cooks is incredibly unique! This outstanding new cookbook is a comprehensive collection of the state's most popular recipes, surrounded by the history, customs, grandeur, and enormity that is Alaska. 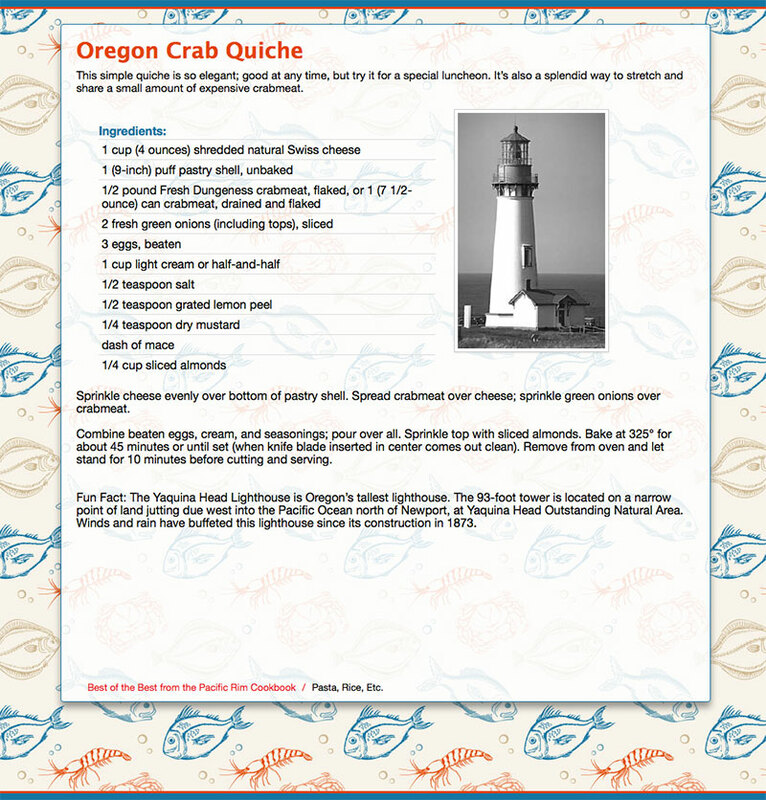 Fifty-four of the leading cookbooks in Alaska contributed their favorite recipes to this collection that includes more than 350 of Alaska's most popular recipes--Icy Strait BBQ Halibut, Bear Tracks, Moose Kabobs, Salmon Seashell Salad, Blueberry Almond Cheesecake Tunnel, Individual Baked Alaska, and many more--all of which are easy to follow and are edited for clarity and taste. 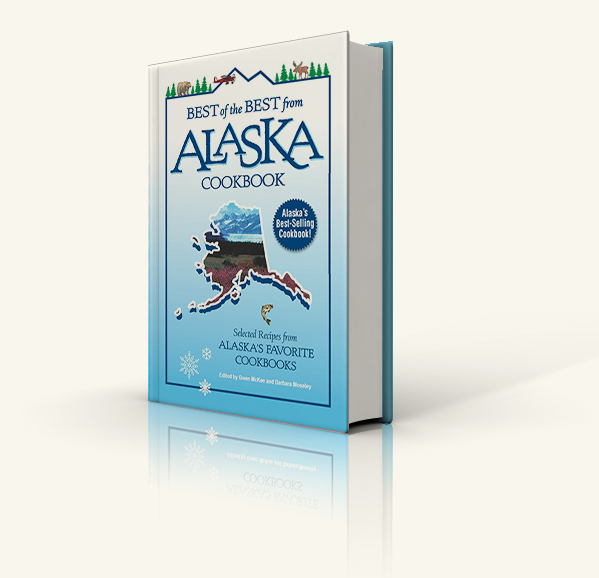 Alaska is the forty-fourth state to be included in the acclaimed Best of the Best STATE COOKBOOK SERIES. 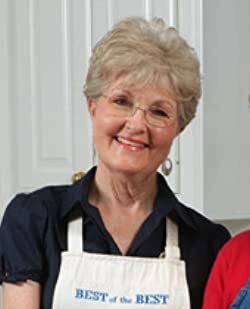 Best of the Best from Alaska is one of fifty volumes in Quail Ridge Press' acclaimed Best of the Best State Cookbook Series continuing the tradition of Preserving America's Food Heritage.